Though I am a man of small experience in these matters, I'm well read, and for this reason, people chat with me on the topic. Over the past couple of months, I've been asked by various and sundry people: "What research paper topics are important to the intelligence community? What classes should I take? I'm currently working in (or would like to work in) the intelligence community, in what program should I enroll for my next degree?" When it comes to this last question, students are often thrown through a loop when I respond with, "What do you want to do within the intelligence community?" It's almost as if we default to jobs like that of those of actors on the popular TV shows and feature films. While these roles are no doubt made salient by Hollywood, careers within the intelligence community are very diverse, and offer little resemblance. 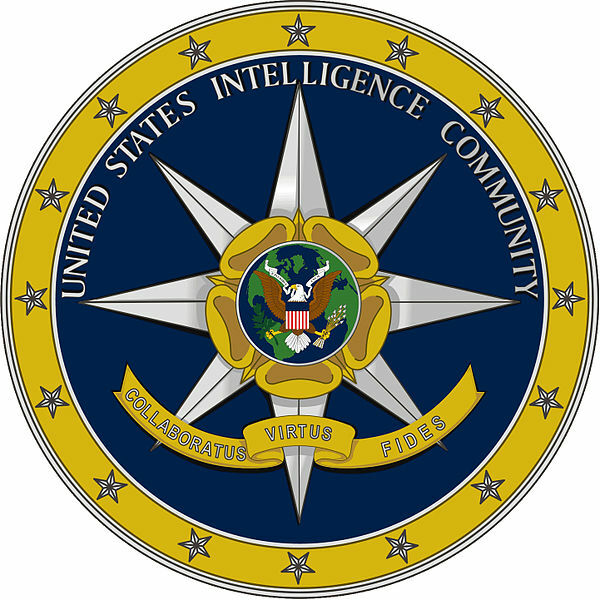 There appears to be a common misconception that people seeking intelligence community (IC) jobs, or to move their IC careers forward, should only be focused on studying political science or intelligence studies. In actuality, getting a degree in these areas is a good start, but it doesn't end there because you are showing interest in the topic. For students looking to work in IC, the first thing they should realize is that it's an extremely interdisciplinary career field with a lot of job variety. By interdisciplinary I mean that it pulls from a wide variety of subject areas, similar to jobs in international relations, or homeland security. To capitalize on this diversity, students should spend time contemplating what interests them, and examine how different degrees might make them more marketable, either in their current positions, or later should they ever want to change careers. Everything comes down to money both in managing the bureaucracy and in evaluating events and governments in diverse places on the Earth. A background in accounting has universal application to many different career tracks both within and without the IC. Understanding money and how it works imparts an understanding of HOW THINGS WORK. I can't over emphasize that. If I were a student completing a bachelor's in intelligence studies, it might make sense for me to continue to pursue a master's degree in the same area. But just because you get one degree in intelligence studies, doesn't mean you have to get a second. For example, think about a person that already has a bachelor's in intelligence studies. What kind of doors might open up if they were to pursue a master's in economics, finance or business? With such a degree combination, one could pursue a path focusing on illicit finance, business intelligence and corporate espionage, for example. Some of the more obvious degree pairings may include intelligence studies (either a bachelor's or master's) coupled with psychology, anthropology, history or ever-proliferating degrees in cybersecurity. I stress to everyone that military service helps. Having a current or even recent Top Secret/SCI clearance with polygraph helps push you to the top of the heap. Special Warfare experience (Army is better, Navy is OK) helps as well. If you were born outside of the US and have a legitimate foreign passport (while a US Citizen), there are other doors that open. Much depends on what you are interested in doing and the current needs of the service. Language skills help and if you pick up languages easily, and have an aptitude and interest in that direction, you are also much more attractive. Reading current non-fiction and even fiction helps. For the clandestine service, I recommend the recent fiction books by Jason Matthews, "Red Sparrow" and "Palace of Treason". Both are well written, recently published and reflect concepts in tradecraft utilized by the clandestine service. Matthews is a retired case officer. You can't swing a dead cat around your head at CIA HQ without hitting a lawyer and a psychiatrist. There are a lot of them in the IC, and neither career is particularly well compensated, nor are they engaged in the core business of intelligence. They're staff, not line. If you want to be a lawyer (or a police officer), you might find more fulfillment with the Justice Department: FBI, DEA or the unwanted stepchild, BATFE. If you want to be a shrink, I suspect that you can find more fulfilling work outside of the service. Avoid the Defense HUMINT Service and the Department of Homeland Security. They are not well thought of -- not out of bigotry, but because they don't perform well. Working there pigeon holes you because you're thought to develop bad habits that nobody wants to take the time to break you of.